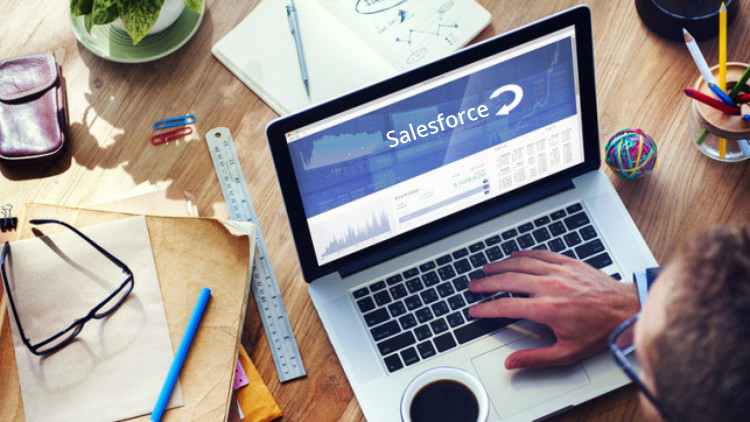 Schedule a customised training in Salesforce today! Too Busy To Attend The Salesforce Training? Ingenious Ways To Fit It Into Your Schedule! Of course, you are extremely busy and are trying to fit in everything into your schedule. Can you afford to spare time for training? Is Salesforce training online worth your time and money? Is your firm losing something when you decide not to take up the training? To answer all of these questions let’s have a look at how Salesforce training can actually help you and your organization. 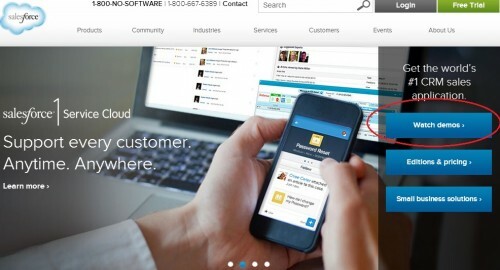 Salesforce is a new revolution in Customer relationships. It works in the platform Cloud and connects you to your customers in a whole new manner. Studies show that applying Salesforce to your business, it can increase your win rates by 29%, can boost the rep productivity by 32%, and also get 44% more accurate and required forecasts. An effective salesforce training program is definitely going to help you reap profits in your business. There are very effective ways to communicate and convince customers. Salesforce is also known as the customer success platform. You can attend the exam online or go to the nearest exam centre. Each course will have a core topic based on which most of the questions appear. The trick is to review past papers and find this important area. If you do not have time to go through the entire material, try to concentrate on these core areas. 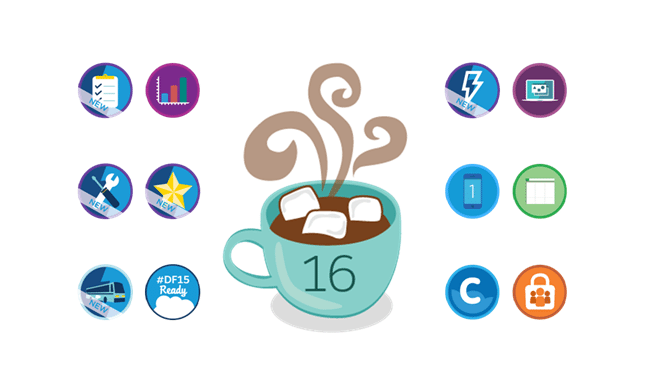 You can use their training program Trailhead to understand Salesforce at your own pace. This has become one of the most followed training platforms. Also, Quizlet is an excellent mobile app which helps you study with the help of flash cards. Websites like SFDC99, Admin Hero, and Button Click Admin also help you to prepare thoroughly for all the exams. The Salesforce University is the best place to approach if you have decided to go forth with the training. They have certified trainers who are extremely helpful. The University guides you in every way possible and makes you competent by giving you skills, expertise and knowledge to get the most out of Salesforce and create a great interactive platform for customer management. The training covers all areas and departments dealing with Salesforce products. How does salesforce training benefit you? 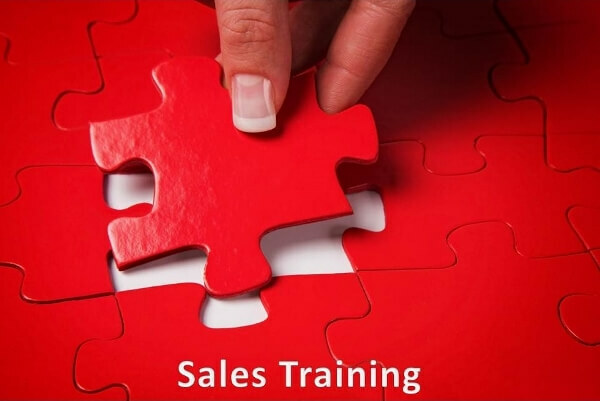 Attending a training program in Salesforce is not only for one particular department .Any part of the organisation dealing with clients and customers will benefit from this program. It focuses mainly on how to develop customer relationships and how to maintain them. The increase in revenue finally is much more than the cost of the training. So there is no need to worry about the cost and expense involved in the training. The time of your employees is also valuable and the company can be assured that the time spent for the training is absolutely worthwhile. There is a great return on investment as far as Salesforce training is concerned. There is a lot of practical knowledge and situations that is used in the training sessions. You get trained in how to effectively handle customers in a way that benefits the company. The training is not limited to one session. 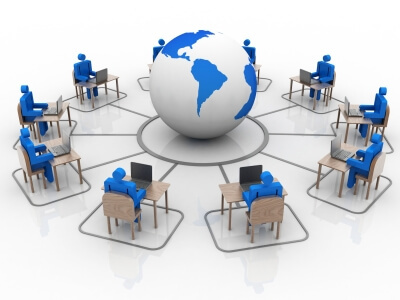 If you are unable to attend the sessions in person, always opt for online classes. 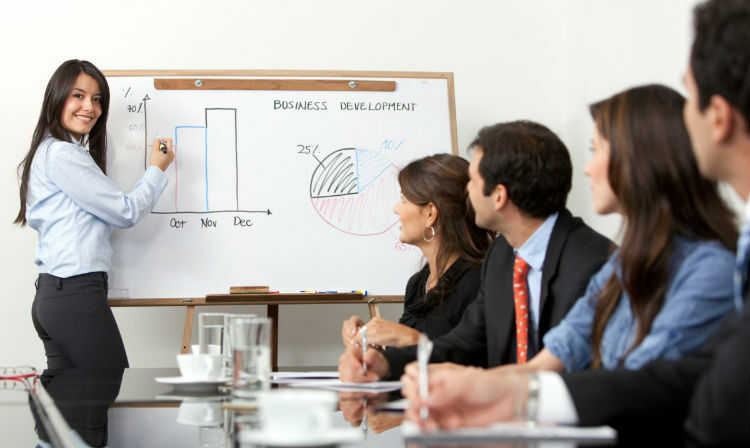 Salesforce training helps to develop internal resources and increases turnover. By the end of the training, you will become efficient in implementing all the practices in your daily routine and work management. 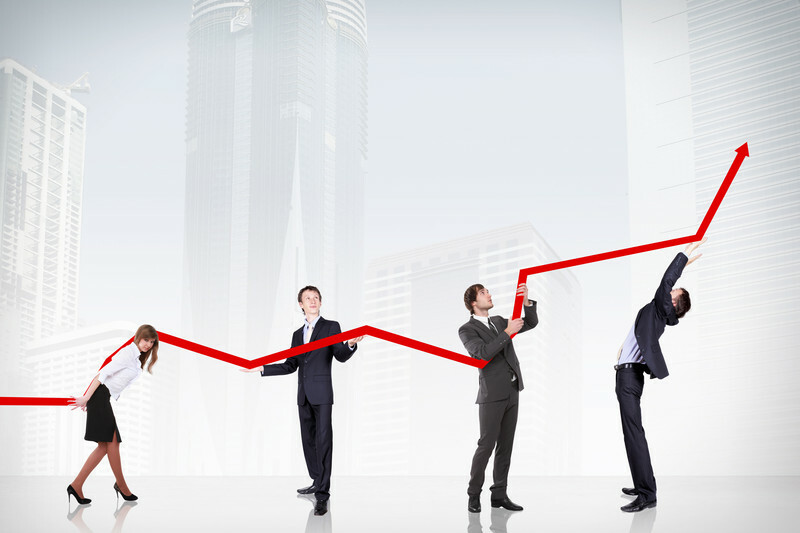 Salesforce training transforms the profit growth of any company. It changes companies and employees careers for the better. It opens a wide platform of new opportunities to explore and invest .Salesforce takes your business to higher levels in a short time. So make use of any opportunity you get to grab a salesforce training.